The best time to dive Apo Reef is November to May and one of the ways to dive this site is on a live-aboard out of Coron. 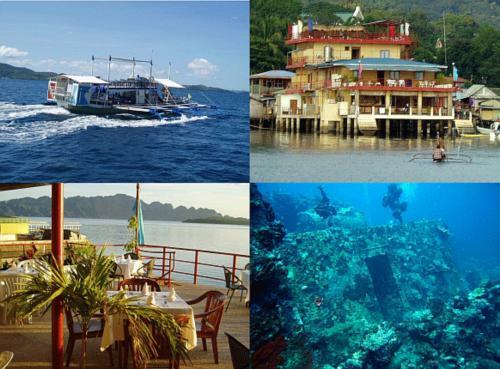 Sea Dive Resort has a new live-aboard and they have scheduled to do Apo Reef starting in November and into May 2011. The price is $1,250 for 6 days and 7 nights - non diver price, deduct $175. Some wreck diving around Coron is included in this trip. Kalipayan Wreck, Alona Beach, Panglao, Philippines.